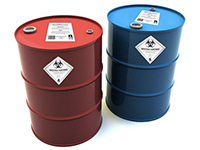 Designed to resist exposure to chemicals, oils, solvents, moisture, sunlight, abrasion, high temperatures and freezer conditions, our durable label solutions have evolved with the advances in manufacturing and respond to today’s production challenges. ImageTek encourages design teams, engineers and OEM’s to include us early on in your projects to ensure low development costs and long term labeling solutions for quality assurance in your newly developed designs. 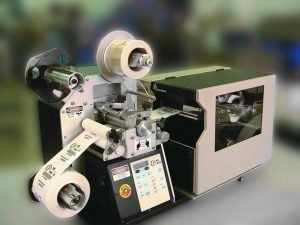 ImageTek Labels specializes in laminated label solutions that add durability to harsh environment applications and are resistance to abrasion, chemicals and environmental stressors. These labels can last for years in the most challenging of elements. Available in preprinted and blank media rolls configured to fit your industrial printer. Print and laminate durable labels as needed. Ideal for lean manufacturing, WIP & track & trace applications.